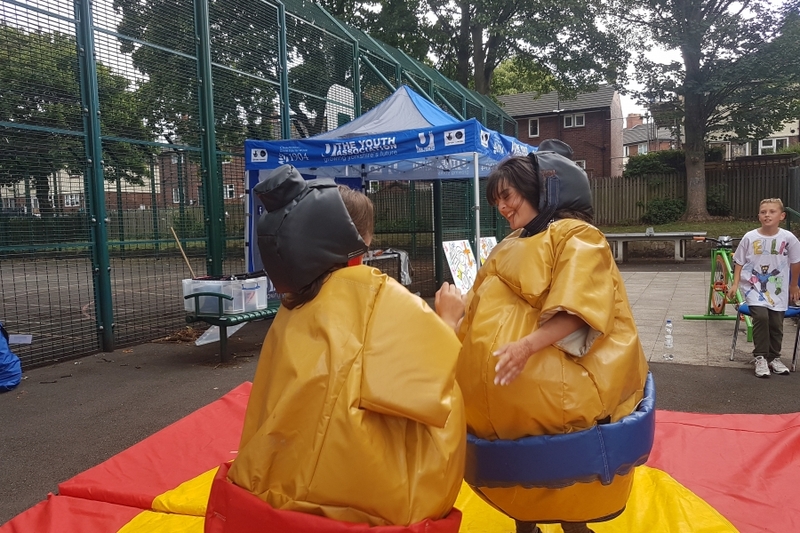 With support from Leeds Community Foundation’s Healthy Holidays programme and FareShare Yorkshire, our team has been hitting the streets of Leeds throughout the summer, with our Eat on the Street programme! 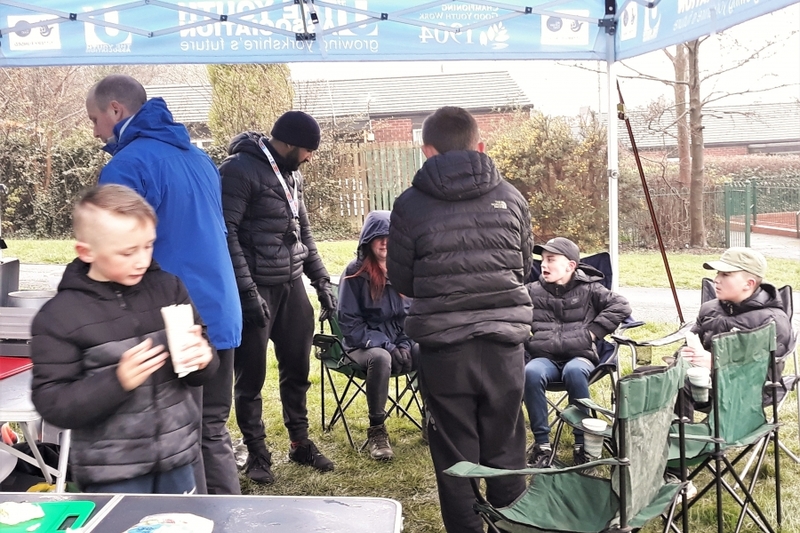 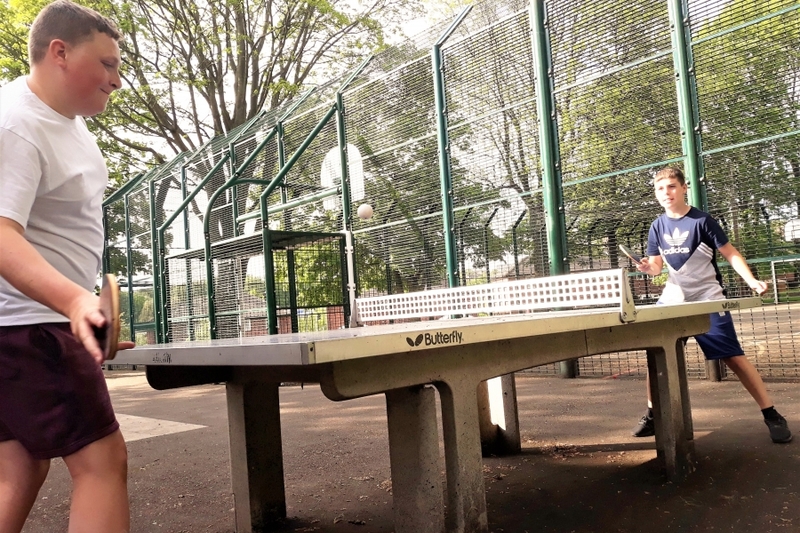 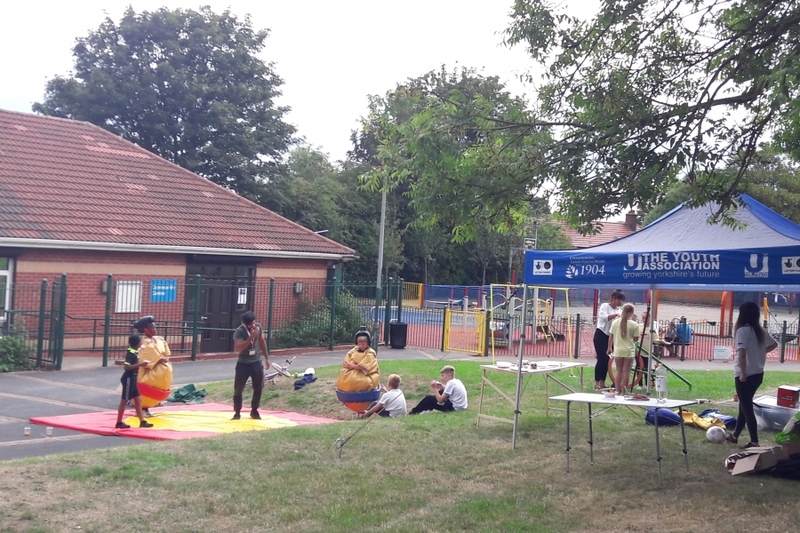 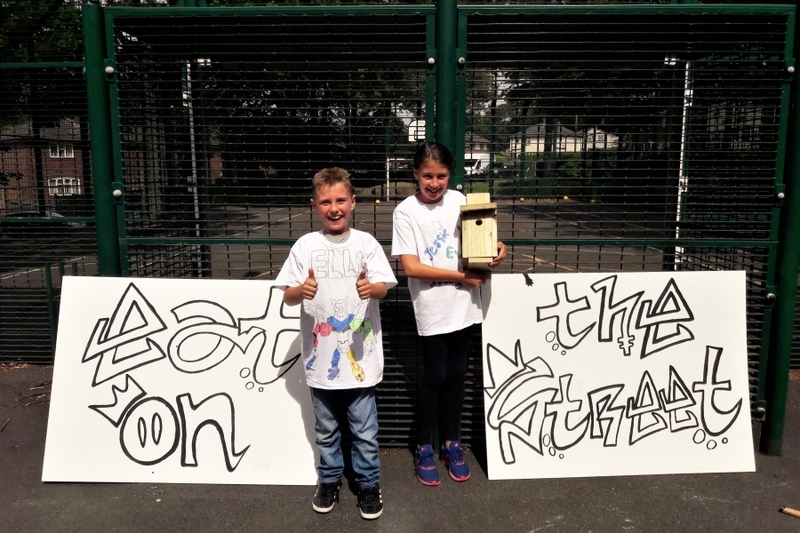 In Sutton Park and Killingbeck, children, young people and parents took part in sporting, arts and outdoor education activities, whilst being provided with lots of food. 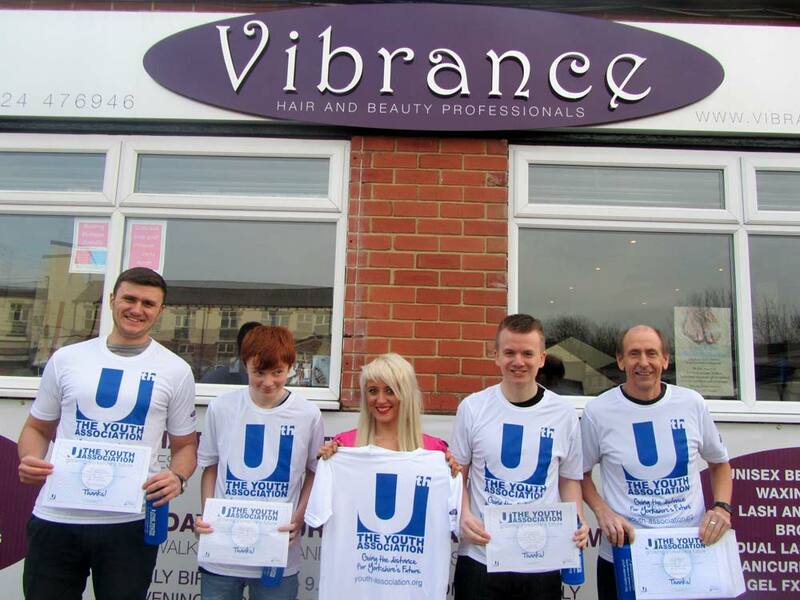 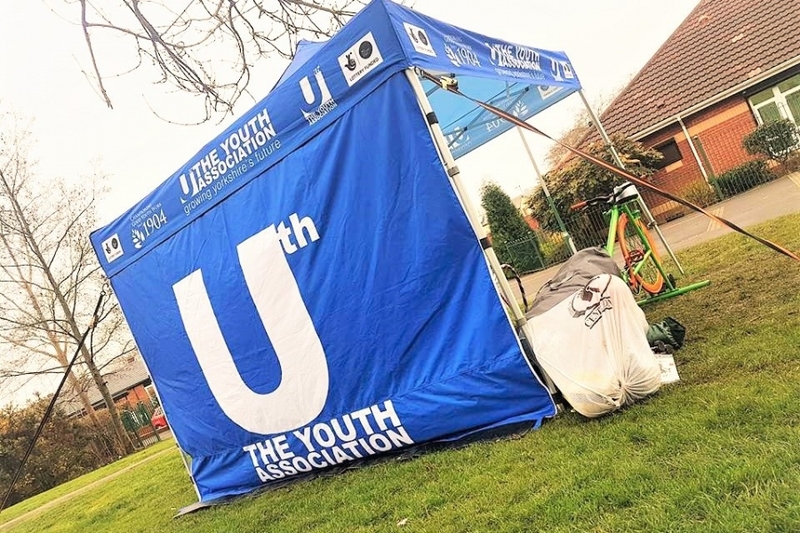 Youth workers delivered programmes across Easter and Summer holidays, including outdoor cooking, urban arts, t-shirt design and team sports. 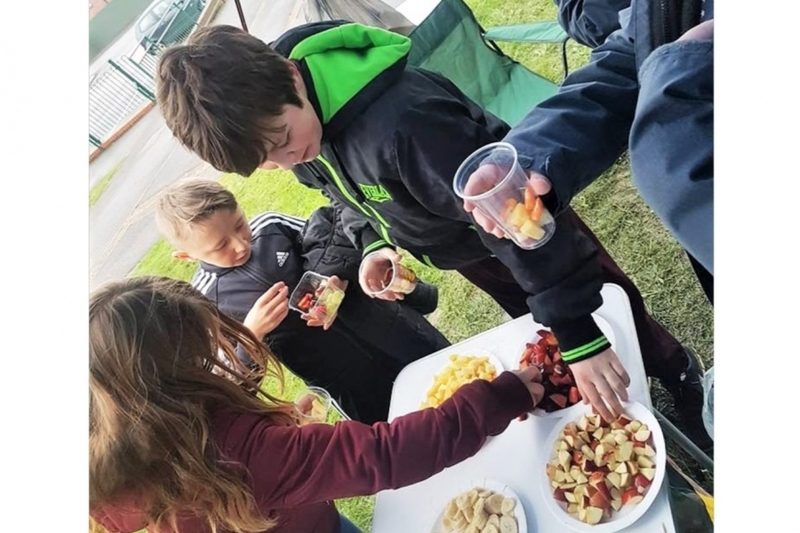 The activities kept young people engaged and attending, while food, largely sourced from FareShare, kept people from being hungry. 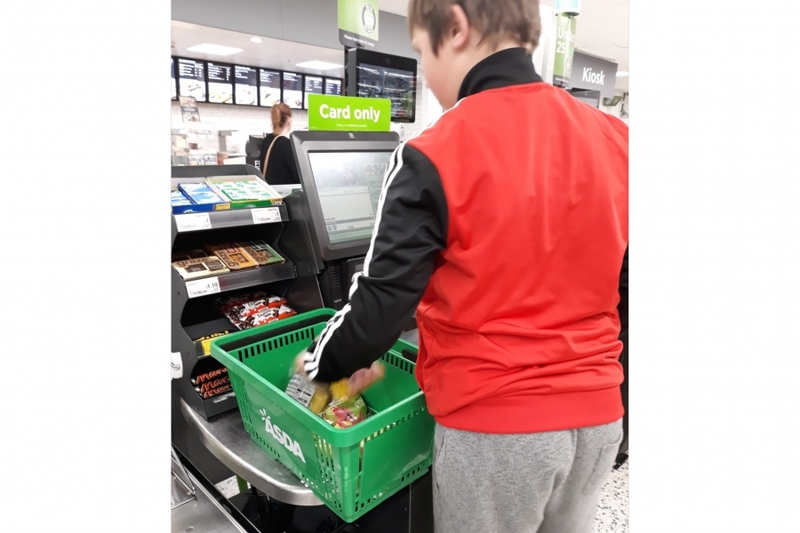 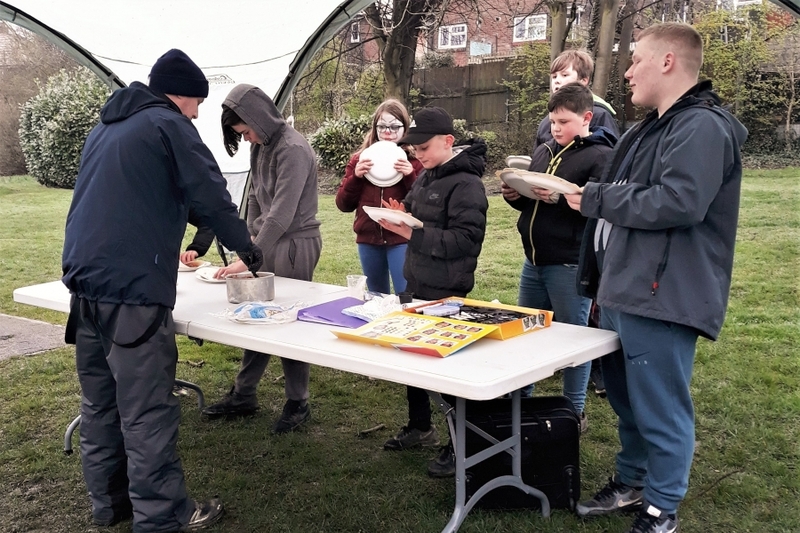 As a part of the project, young people involved had the opportunity to access a ‘Healthy cooking on a budget’ workshop, delivered by a professional chef. 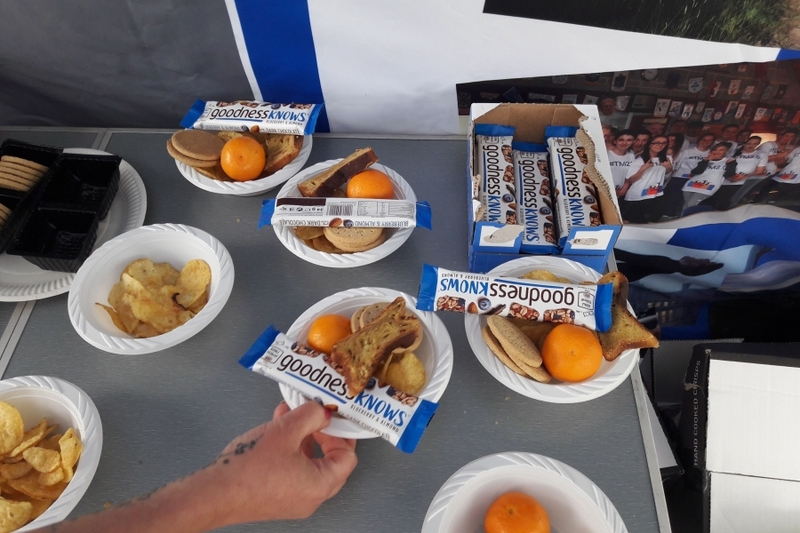 This explored creative ways of preparing simple, nutritious meals using inexpensive ingredients. 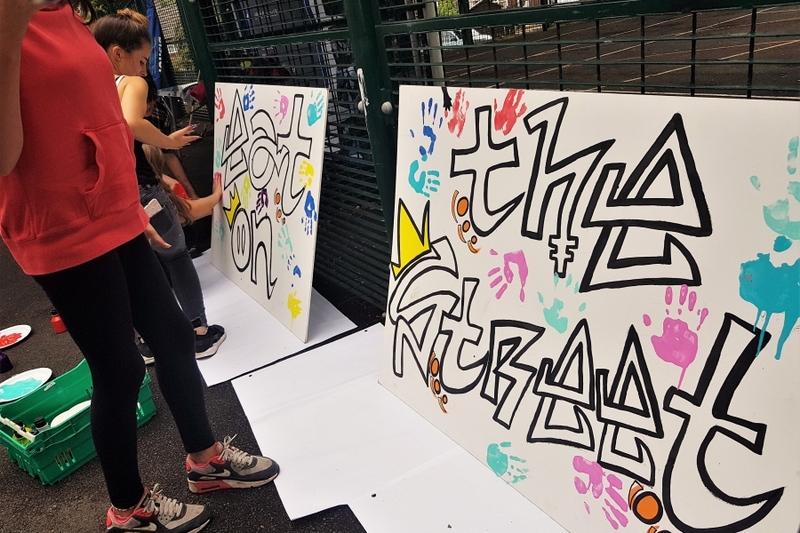 We’re pleased to say that young people reported feeling ‘less hungry’ and ‘more physically and creatively active’ when attending Eat on the Street. 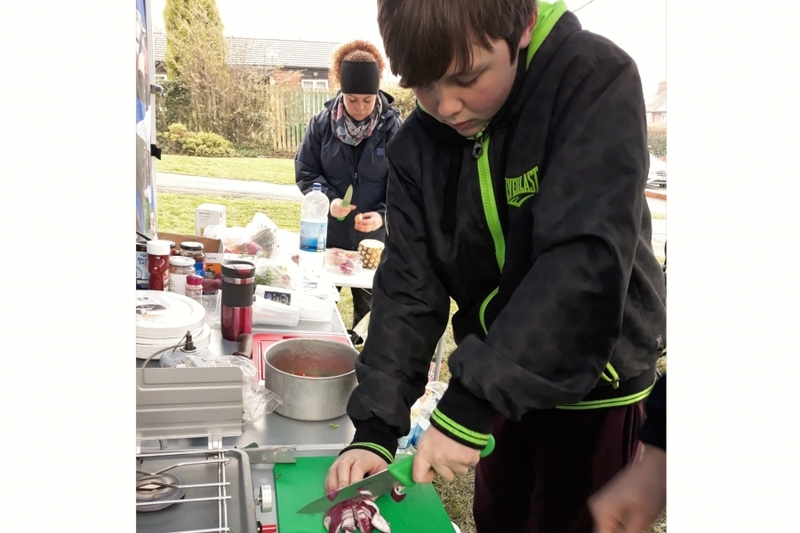 Youth workers also observed young people developing skills and knowledge around diet and food preparation. 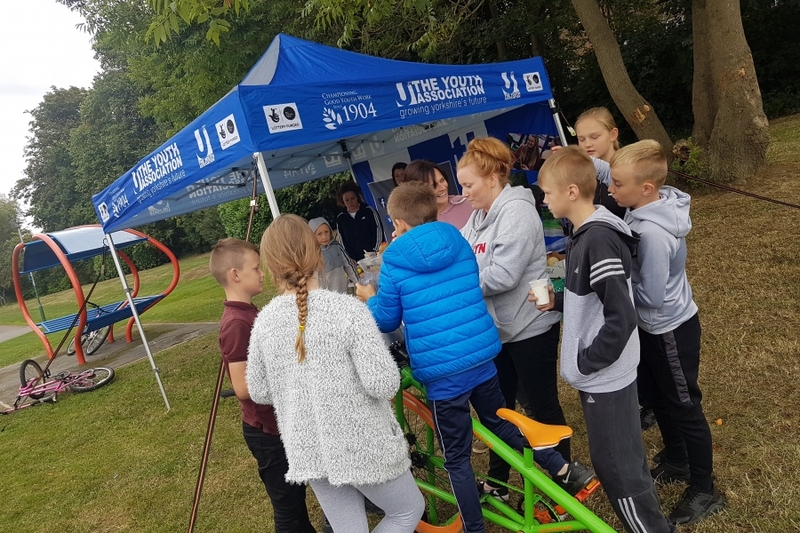 Some young people even chose to volunteer at the events and spent their time distributing food, setting up gazebos and supporting staff in other ways. 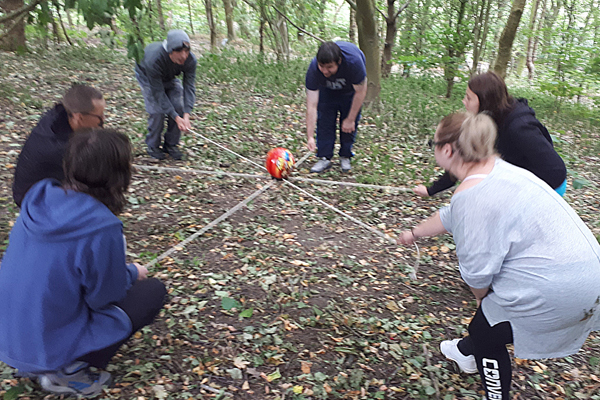 This built young people’s skills, CVs and records of achievement.